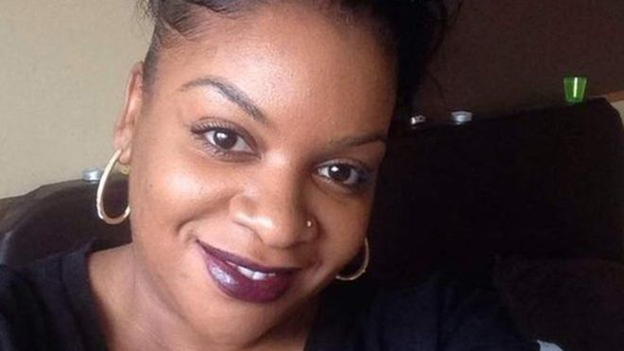 The family of a woman who died on holiday in Jamaica have raised £17,500 to bring back her body to the UK. They raised the money as they could not find any record that Fiona Reid, 32, of Birmingham, had travel insurance. The mother-of-two, from Aston, was a passenger in a car which crashed on 12 May. Ms Reid's step-mother, Kay Reid, said the family now had to wait for an inquest in Jamaica to take place before the body could be released. The medical receptionist, who died in hospital following the crash, had gone to Jamaica for a holiday with two friends. The Emerald Club, in Small Heath, offered its function room for free for a fundraising event on 17 May and everybody involved, including musicians, caterers and security, offered their services for nothing, Ms Reid said. She said the family had been "overwhelmed by people's generosity" and there were plans for excess donations to go to a trust fund for the children. "The target has been met (but) people are continuing to donate," she said. "Our thanks to everybody who's been so generous and (our) gratitude for their support... It's made it much easier." Ms Reid said the response was testament to the type of person her stepdaughter was - "very generous, very loving, very caring, always there for people".